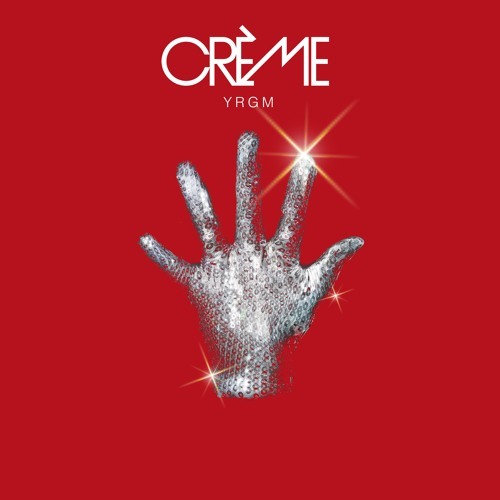 Hot off the hooky and involved “Beaches” a couple weeks ago, CRÈME is back with another expansive electro-pop success with “YRGM”, which she dubs “probably the most upfront and revealing of the songs on BRÜLÉE (the project’s upcoming release).” The verses are fairly minimalist, with some percussive pitter-pattering and sporadic synths accompanying Trixie Reiss’ sugary, enticing vocals. The track’s hook is what really stands out, an effervescent slice of infectiousness that reminds of Grimes’ brightest material. Reiss had Kurt Cobain on her mind when writing the excellent chorus. “YRGM” and other memorable tracks from this month can also be streamed on the updating Obscure Sound’s ‘Best of September 2018’ Spotify playlist.